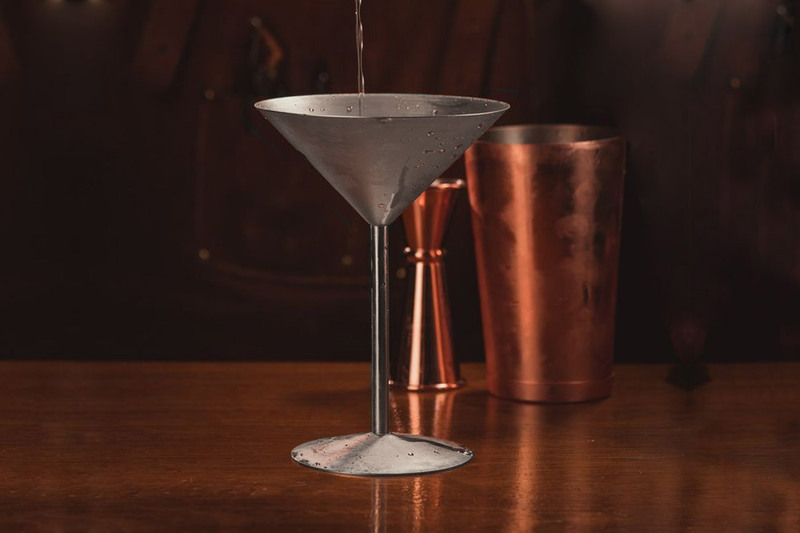 We offer a complete range of premium martini products from 9pc sets to various styles of peweterware and copper. These are suitable for any cocktail event, bar or restaurant. All items can be be custom engraved or printed with your brand in various styles and colours.